As early as 2007,Anykey researched wireless communication under high electromagnetic environment,made the foundation for the application in intelligent power grid.On condition of high voltage transmission grid lines,we developed the wireless transmission equipments with low consumption,wide temperature,long distance and multiple relay characters to meet the requirements of intelligent power grid. 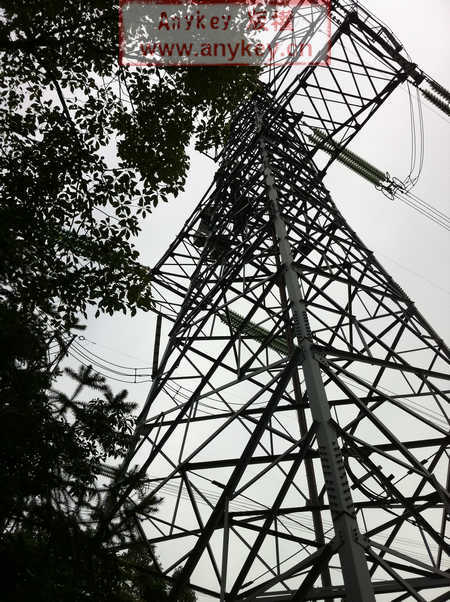 One day of May,2011,the weather was very hot in south area of China,after a few days’s construction,we finished the wireless bridge installation in 500,000 volt high transmission line.Through the monitoring center for a few days observation, the packet loss rate is 0%, jitter is zero. The wireless bridge meets the design requirements. 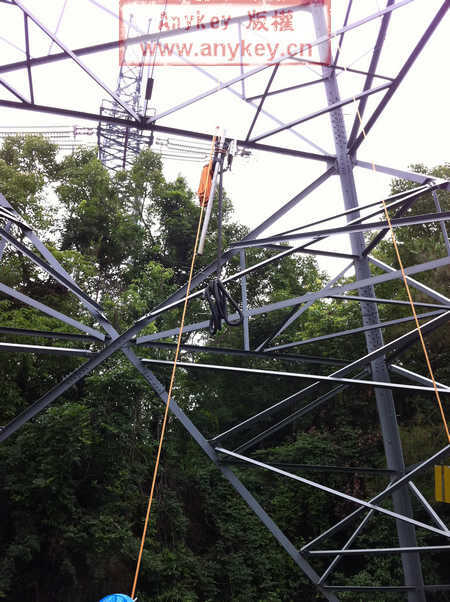 Before,they used other factories equipment, the equipments were running well under the tower,but on the condition of strong electromagnetic interference,the signal would be unstable when the equipments were installed on the tower,the factories even cannot find solutions.And then, they found our Anykey industrial wireless bridge,it solved the problems. 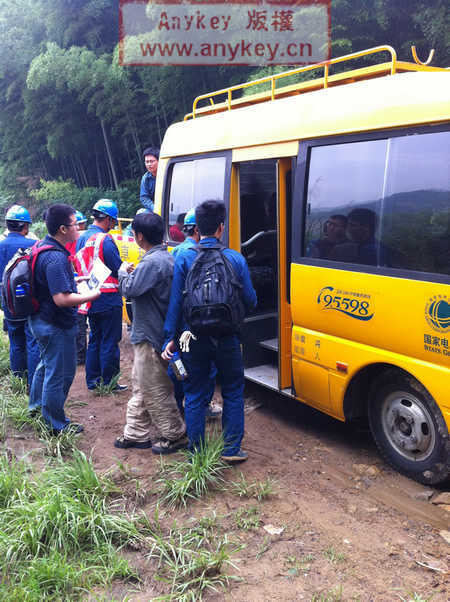 Half year has passed,our equipments are operating stable,no any breakdown. 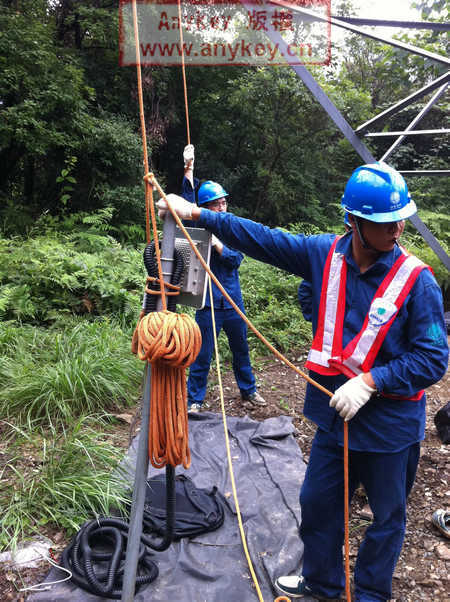 At present,Anykey99541 low consumption wireless bridge has been installed on many high voltage transmission line in China,from northeast to south,the equipments are stable under the condition of cold and hot weather,complex and high electromagnetic interference environment. In the field of industrial wireless communication,we believe we can be the best one!